This is us just getting under way. One of the guys from the boat yard rides with you for the first half mile or so, and shows you how to get through the tunnels. 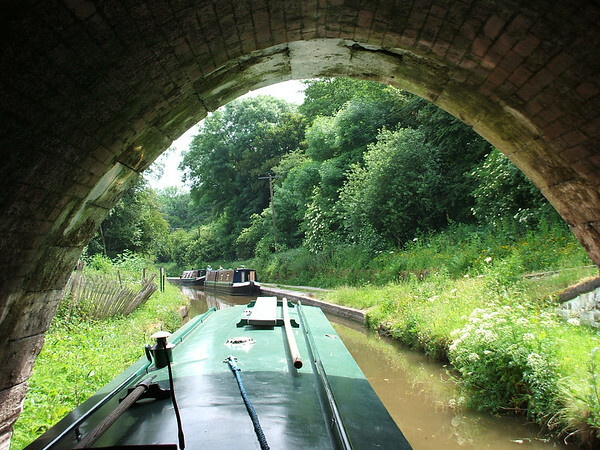 It's kind of scary at first; big boat, long NARROW tunnel.